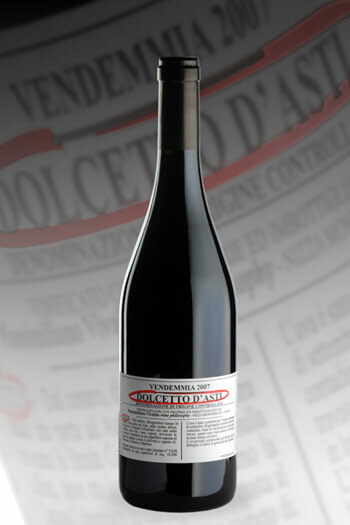 CHARACTERISTICS: it shows itself to be ruby red; on the nose it has a red fruit notes, intense bouquet that brings out the cherry in particular; on the palate it is sapid and dry, well bodied. It’s a modern wine, easy and suitable for serving with a big range of dishes. FERMENTATION: 8/10 Days in contac with the skins at 27°/29° C.